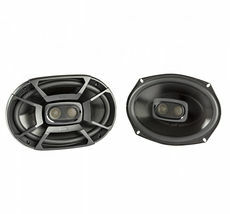 Whether you use your motorcycle as a daily driver or for fun on the weekends, you shouldn't deprive yourself of amazing sound just because you don't have the space you would in a car for a sound system. 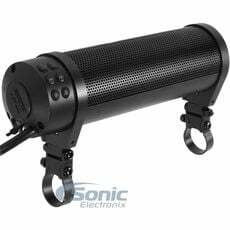 You have just as many options with motorcycle audio systems that you do with car audio, except in a more compact weather-resistant design. 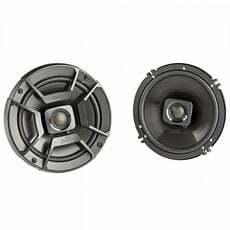 Watch as our in-house experts explain a few of the differences between car & motorcycle audio. 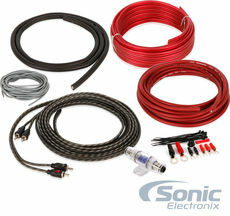 Add an 8 Gauge Amp Kit to Your Amp Purchase! 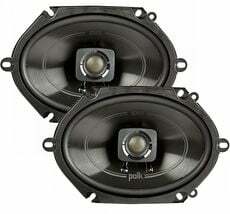 • 400 Watt True RMS Output! 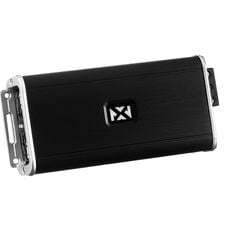 20% Off DD-1 Distortion Detector! 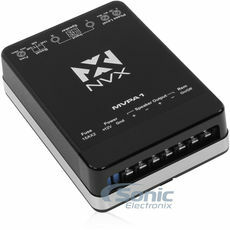 • Incredibly Tiny! The size of a postcard! 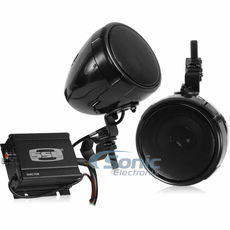 Our diverse selection of motorcycle speakers are all compact to easily accommodate the limited space on your motorcycle. 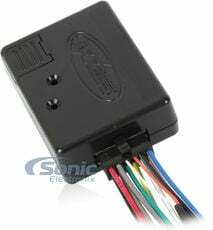 If you want to take your system a step further, you can also throw on one of our compact motorcycle amplifiers designed to fit easily inside one of your saddlebags or any other out of the way location on your motorcycle. 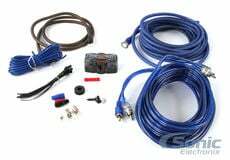 For your amplifier installation, we also have motorcycle specific amplifier wiring kits that are designed for the rigors of a motorcycle life. 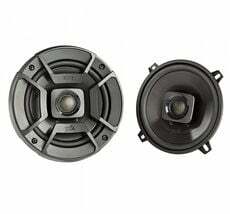 Other accessories available are motorcycle specific speaker adapter brackets to ensure a clean fit for your speakers and dash kits for installing a new headunit. 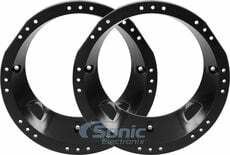 Every piece of Sonic Electronix motorcycle audio equipment is designed specifically to survive and thrive in motorcycle environments. 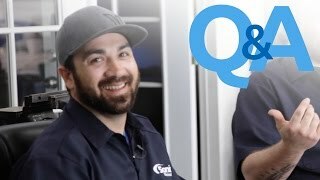 The products you purchase for your motorcycle won?t have a problem functioning outside and will easily withstand the beating they take from the environment. 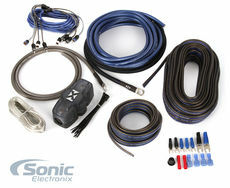 Whatever you're looking to add to your motorcycle, we have you covered at Sonic Electronix! 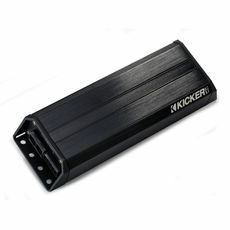 Also sure to check out top brands such as Kicker Motorcycle Audio" and Bazooka Motorcycle Audio.